The Buddhist Gem Fellowship Counseling Unit or BGFCU came into being with the launching of the telephone counseling service in 1992. The main objective of the move was to provide counseling service to individuals, families or groups to help them cope with the pressures of modern living. Apart from that, it was also intended to provide information and referral services so that the needs of the counseled could be dealt by the most competent resource. BGFCU started the annual counseling course and training since 26 years ago to get volunteers trained for the on-going telephone counseling service. Over the years, the course went beyond this objective as participants who attended the training brought home with them counseling knowledge and skills that benefited them in their day-to-day living through better communication and interpersonal skills, as well as enhancing their sense of empathy. Some of the participants even volunteered to be a helper for the telephone counseling service! Showing that people do care, we get as many as 40-60 participants registering for BGF’s counseling courses each and every year. The 26th Counseling Course has started on 7 October 2018. For this 26th edition, the course contents have been revamped to improve on its relevancy and presented material. 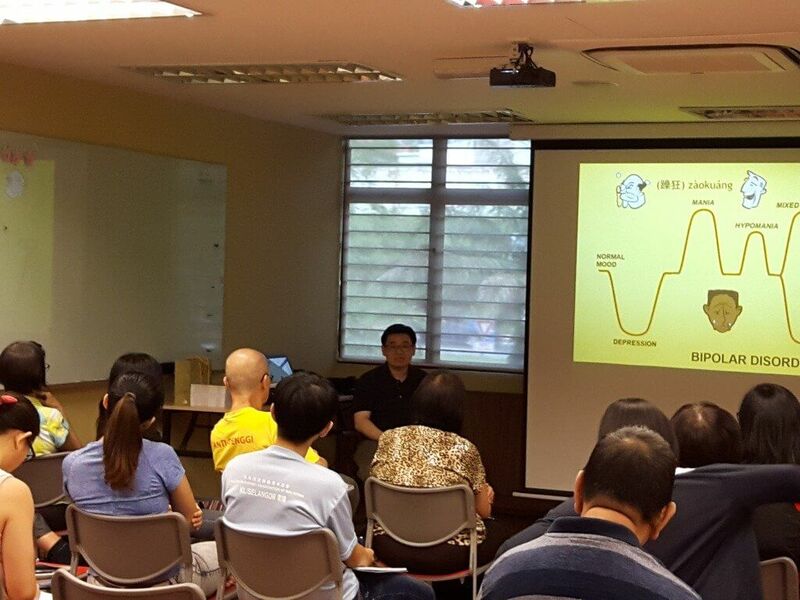 Dr. Phang Cheng Kar explaining bipolar disorder to BGF Counseling Course Participants. BGFCU also has previously organized the Marriage Education Program (MEP) or SmartStart. The program was sponsored by the National Population and Family Development Board under the Ministry of Women, Family and Community Development. BGFCU completed 15 of the programs meant for couples who were recently married or about to get married. The first program was held in 2006 and the last was done in October 2016. 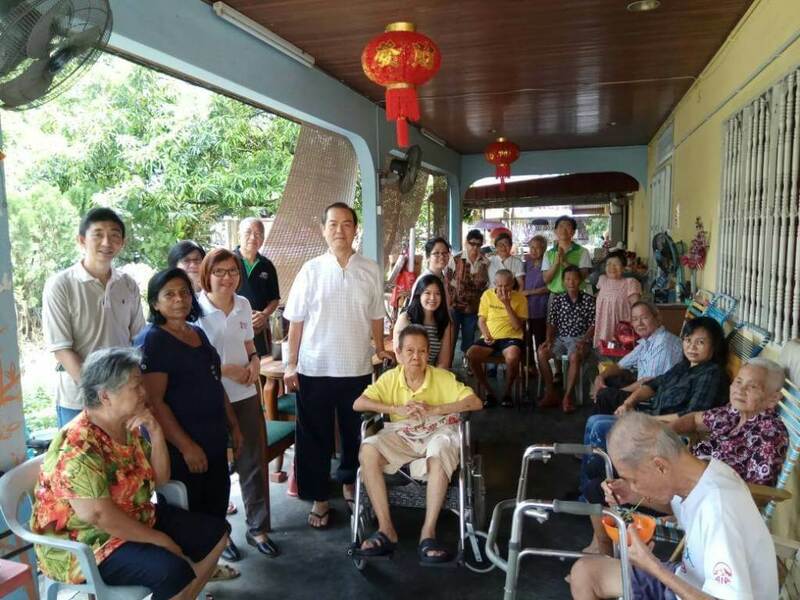 Included in the total, were 2 programs for the hearing-impaired and 1 for the visually-impaired with all 3 taking place in Brickfields, Kuala Lumpur. 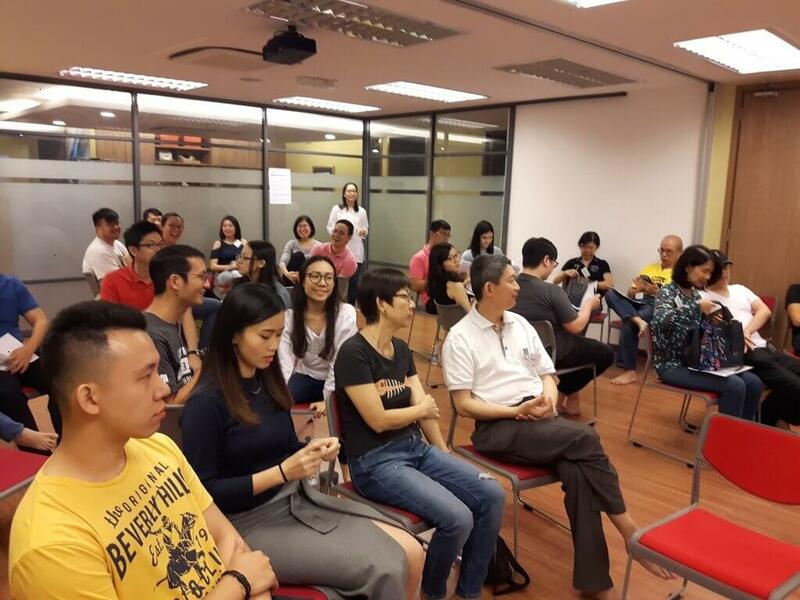 The rest of the programs were all organized and held at the BGF premise in Petaling Jaya. With public agencies undergoing budgetary cuts and other issues, the future of this program or SmartStart is uncertain and more so due to a new government being installed. BGFCU has relooked through this program and has come out with its own version. Basically, the revised MEP now consists of a series of one day workshops individually organized that focused on different topics according to the needs or requests of marital couples. The first workshop under this new MEP was on Communication and Bonding which was successfully held on 10 June 2018. Another MEP workshop has been planned for May 2019. In 2017, BGFCU started organizing Mindful Parenting Workshops. 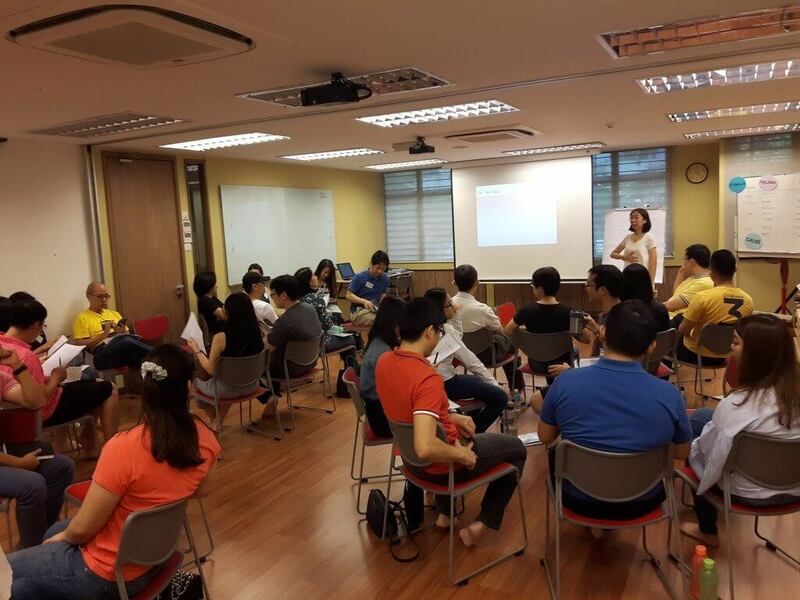 The workshops were group training programs for parents to increase attunement with self and children as well as reinforcing family structure and bonding through mindfulness. 2 such workshops were held in the year. For 2018, one workshop was successfully organised on 6 October 2018. Another workshop has been scheduled for August 2019. There have been a few revamps of the telephone counseling service. For a number of years, the service operated from Mondays to Wednesdays from 7.30 pm to 9.30 pm. With the help of fully-qualified counselors from BGFCU as well as from external bodies, the unit has been providing intensive training to a significant number of volunteers or Para-Counselors (PTs) for telephone counseling duties. This included the latest intake in March 2018 with a new batch of volunteers starting intensive training. Most of them successfully completed the training and graduated in September 2018. With this developments, BGFCU has decided to extend the service to 5 nights a week. So starting October 2018, the BGFCU Telephone Counseling Service operates Mondays to Fridays from 7.30 to 9.30 pm. For the time being, face-to-face counseling is not available. However, on a selective basis, BGFCU will forward any such request to resources outside of BGF. Besides the above, BGFCU also does outreach services to charitable homes or institutions. Helpers and other volunteers will, from time to time, organize visits to these places to provide support as well as assistance in cash and kind.